"the system of beliefs, disciplines, practices, and relational boundaries that reveal how life is lived among a particular group of people." We have worked hard to build and sustain a culture at Hisway Painting that reflects the values of our faith and our relationship with a loving God. We know that our culture impacts the homeowner, our employees, their families, and the community around us. 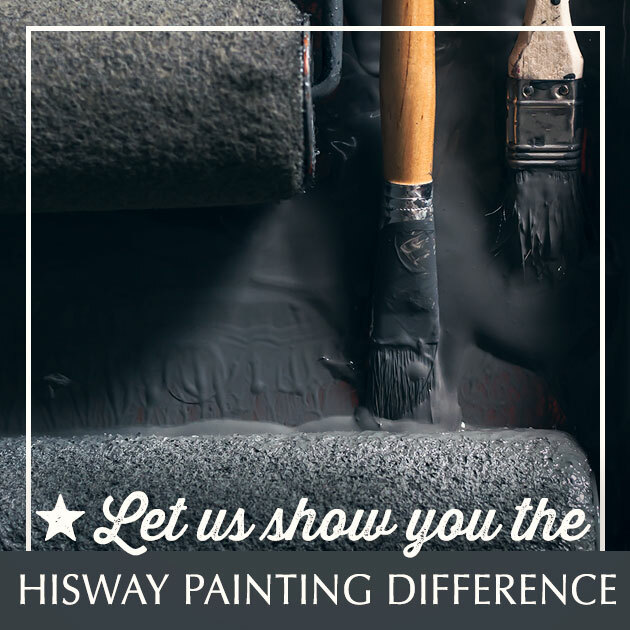 Our main goal at Hisway Painting is to build a culture of honor that brings expertise and a safe presence into our customer's homes, that relates to our employees with respect and invests in their well-being, and that builds up the community we live in through servant leadership and by conducting business with integrity. We know that it is a privilege to walk this earth and have an impact, and we value each day that we have with our families, with our employees, and the homeowners we serve. We believe that building a culture of honor is more than just showing up and doing a job. We honor our homeowners by caring for their house as if it is our own, and sending a crew that we have screened carefully and that serve as employees of our company rather than sub-contractors that we have never met. Maintaining a safe presence in your home is a top priority for us. We have strong ties to the community around us and can provide a trusted network of home improvement tradesmen that can help you make the dreams for your home a reality if what you need is beyond the scope of our services. We provide good, honest communication to walk you through the process from start to finish, and honor the estimate we have given you, even if the project becomes more complicated than we projected. We meticulously clean up after ourselves, leaving your home transformed and looking better than we found it. We provide almost thirty years of expertise that will give you informed options for protecting your home from the elements as well as enhancing it, so it will continue to provide a safe and beautiful refuge for your family. We honor our employees by paying them fair wages, profit-sharing, and by giving them opportunities for advancement. We believe that valuing our employees means treating them as human beings with dignity, and caring about their lives, families, and dreams for the future. It is important to us that our employees coming from other countries are given resources to succeed in this culture, to invest in their children's well-being, and to pursue opportunities for career and personal advancement. 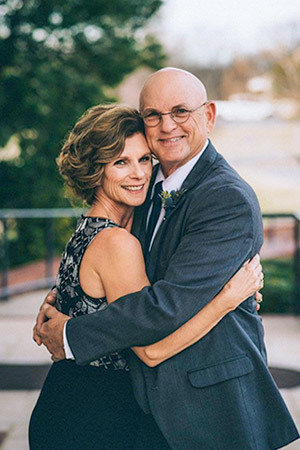 Over the 27 years of our business, this has looked like helping employees to purchase homes and safe cars, providing english lessons and financial literacy classes, providing scholarships for sports camps and summer enrichment programs, and sowing into the dreams of employees who have left Hisway Painting to pursue their calling. We ask our employees to work hard and to always honor our customers' homes with the utmost care and respect, but we are able to ensure this by honoring them first. We honor our community by conducting our business with integrity and honesty, so that we can serve as leaders without compromise. But, we believe that we cannot serve our customers well without also serving those who need our help the most. We are committed and active members of our church, Grace Center, and are passionate about serving refugees in the area, providing for women's healthcare, and about advocating for Israel and other nations in need of our aid. We believe that recognizing the dignity of others means empowering them to have the tools to succeed in this country, and we do so by teaching English as a second language and giving tools for business and education. We are active in promoting healthy families, businesses, economy, and government. We believe that as we allow God to sanctify us, that our presence is one of the best ways to honor our community, and we try our very best to do so with humility and faithfulness.